Coconut oil - excellent cosmetic for the skin, it regenerates the skin, softens, moisturizes and soothes, relieves irritation and makes it supple. Smoothes fine lines on the face. Coconut oil strengthens and nourishes the hair, adds Shine, prevents hair loss, strengthening the follicle making it strong and healthy. It gives volume and Shine to dry hair. Is an effective treatment for baldness. Reduces inflammation and irritation in the bleeding hemorrhoids helps stop the bleeding. - As an alternative to lotion - apply to wet skin immediately after a shower. - As an alternative to cream to nourish and moisturize the skin. - How tanning makes even tan, this prevents dehydration and dryness of the skin. - As an emollient and a soothing agent after epilation, manicure, pedicure, shave. Makes the skin smooth and even. Anti-inflammatory effect. - As a hair mask — nourishes, moisturizes and restores the hair. Minimizes the loss of protein during washing. Original name: Coconut oil 175 ml Cocoraj. 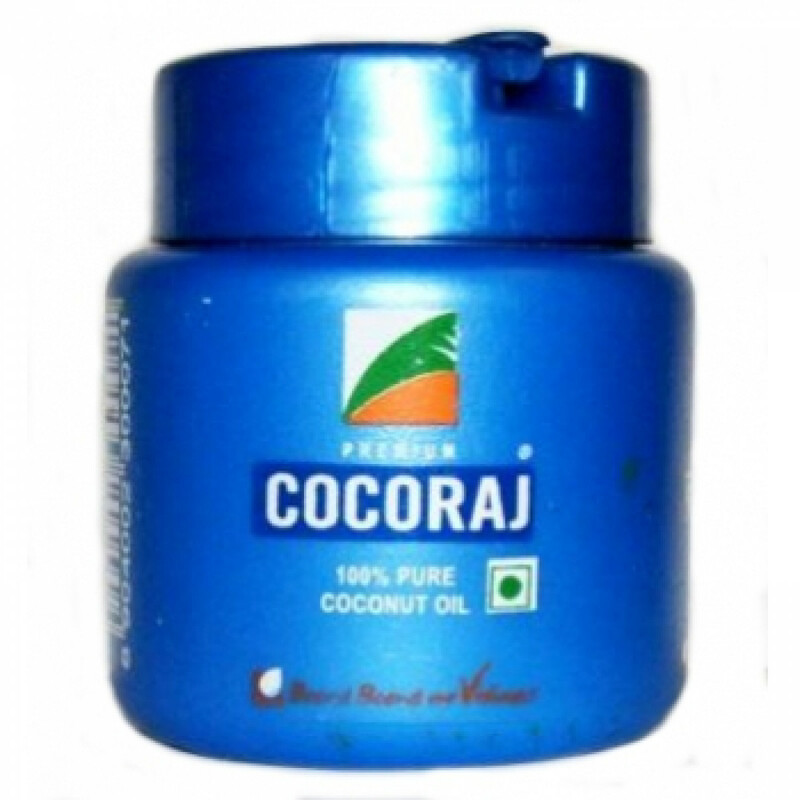 In our store You can buy the original Coconut oil 175 ml Kokorec at the best price!